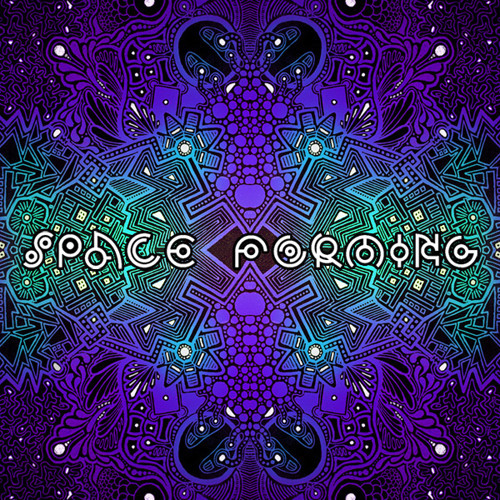 Free D/L @ https://taraputra.bandcamp.com/album/appearances-2010-2014 The Russian netlabel Gliese 581C is proud to present Space Forming, a full-length journey into the far reaches of cosmic chill and psychedelic dub. Embark upon a voyage into the depths of endless space where sound waves are always morphing into new patterns and configurations. Featuring the talent of acts like Tara Putra, Globular, Wrong Mantra, GoaMech, and many others. I love this trk!!!! i'm fall in love today and its exactly wath I feal :) thx bro!!!!!!! @vince-millett: THX for the promo! This track was played in the Secret Archives of the Vatican podcast. Details and links here: http://secretarchivesofthevatican.wordpress.com/2012/01/03/a-year-of-wonders-secret-archives-of-the-vatican-podcast-77/ Thanks!